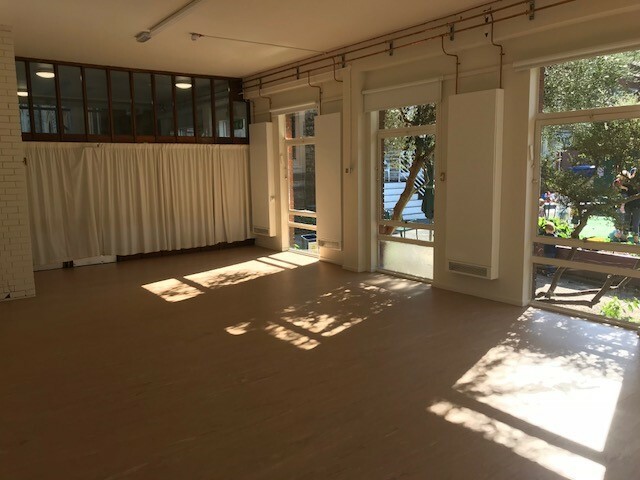 Telegraph Hill Centre is a space where communities, local entrepreneurs and independent, social businesses come together to trade, learn, grow and collaborate. 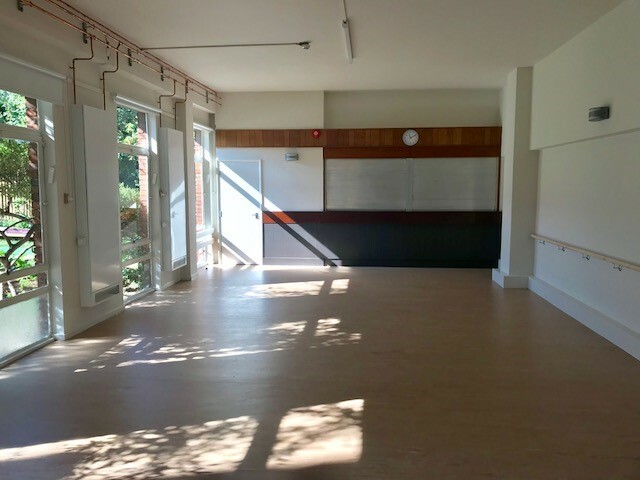 Telegraph Hill Centre makes a lovely venue for a wedding reception, private party, dance, exercise or educational session. 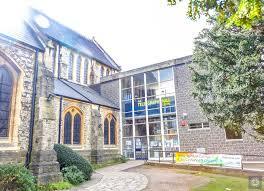 You can hire any of the four rooms, or the whole of Telegraph Hill Centre, for an affordable rate Monday to Saturday. 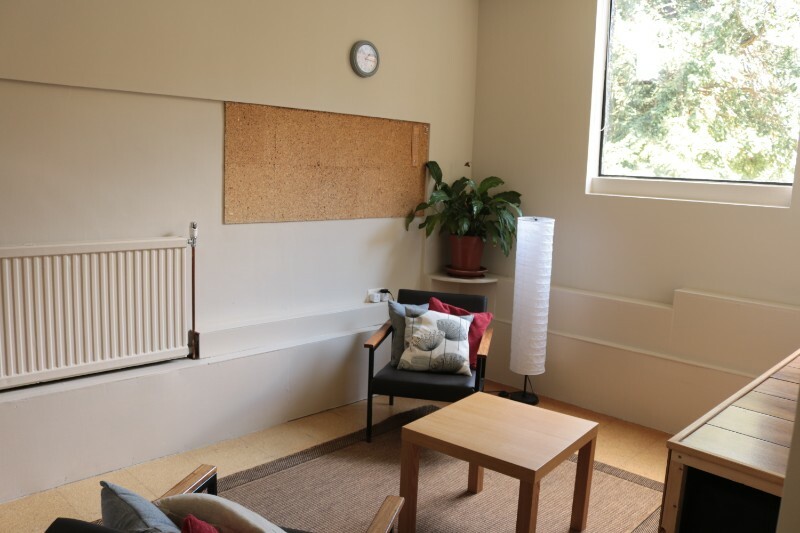 The financial independence Telegraph Hill Centre enjoys makes it a unique venue – not vulnerable to cuts, but also in constant need of ensuring its finances are secure. 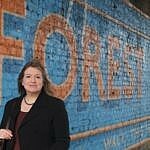 Improvements to the spaces which sustain the diverse Community are paid for from letting out rooms for activities. 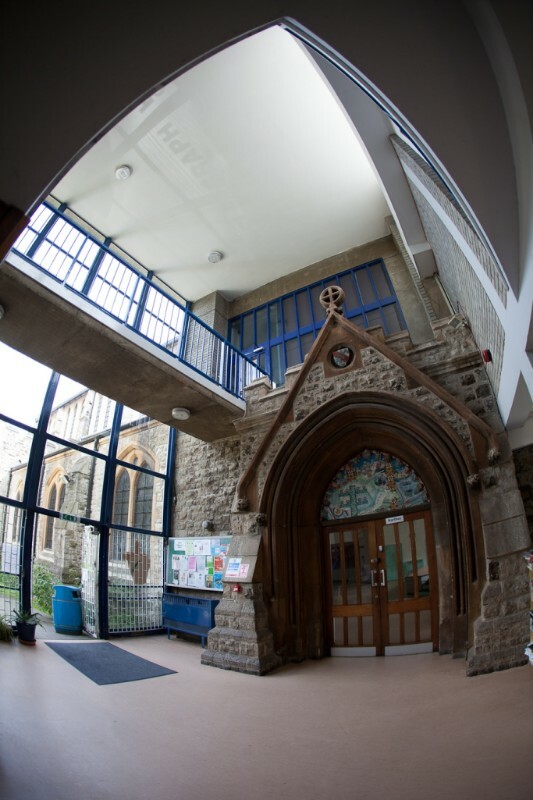 We run a community centre which sees around 1000 people a week come through the doors. 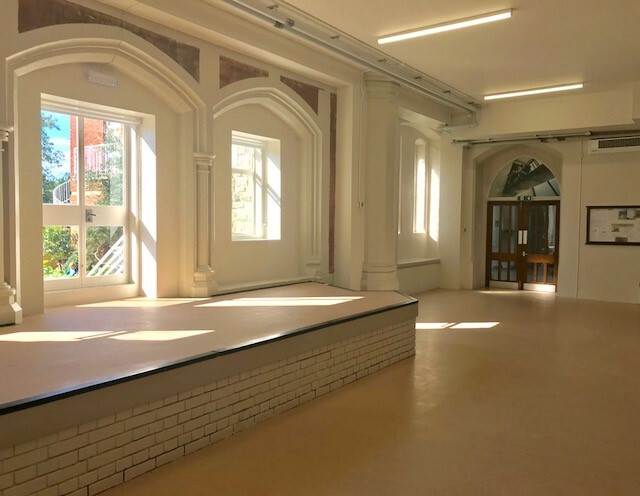 Activities include classes such as yoga as well as street-dancing. We hold several community groups – one for older adults and isolated people, one for depression support, one for MIND. We have a number of volunteers who help with these as well as in our gardens.